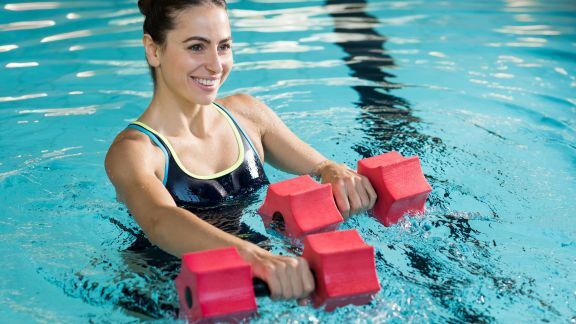 It is important to know however, that aquatic therapy is not for everyone. 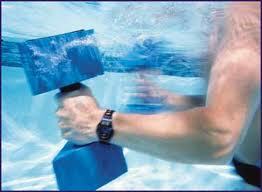 People with cardiac disease should not participate in aquatic therapy. 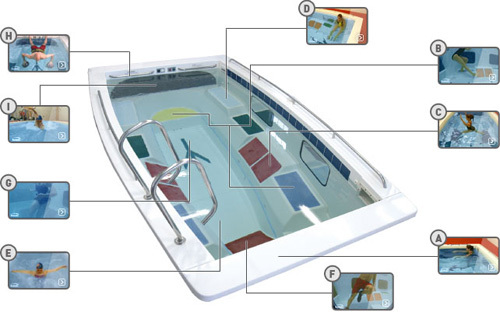 Those who have fevers, infections, or bowel/bladder incontinence are also not candidates for aquatic therapy. Always discuss this with your physician before beginning an aquatic therapy program.